According to rental site Zumper, median rents for a 1-bedroom in Fishtown - Lower Kensington are hovering around $1,300 (compared to a $1,450 average for Philadelphia). 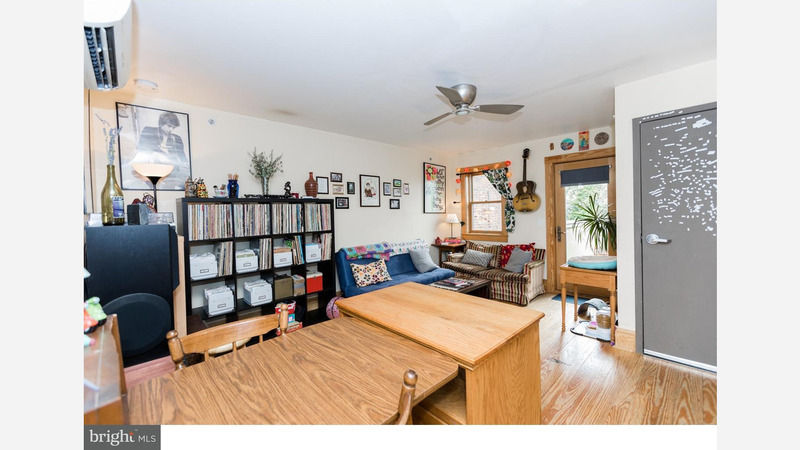 So how does the low-end pricing on a Fishtown - Lower Kensington rental look these days--and what might you get for your money? We took a look at local listings for studios and 1-bedroom apartments to find out what budget-minded apartment seekers can expect to find in the neighborhood.